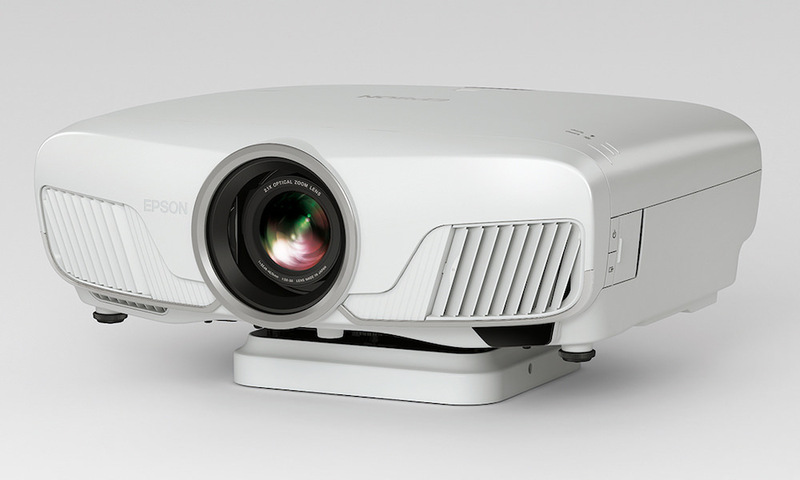 Epson announced the budget-priced, 3LCD PowerLite Home Cinema 750HD 2D/3D projector, featuring brightness up to 3,000 lumens, full HD, and active shutter 3D with 720p resolution. 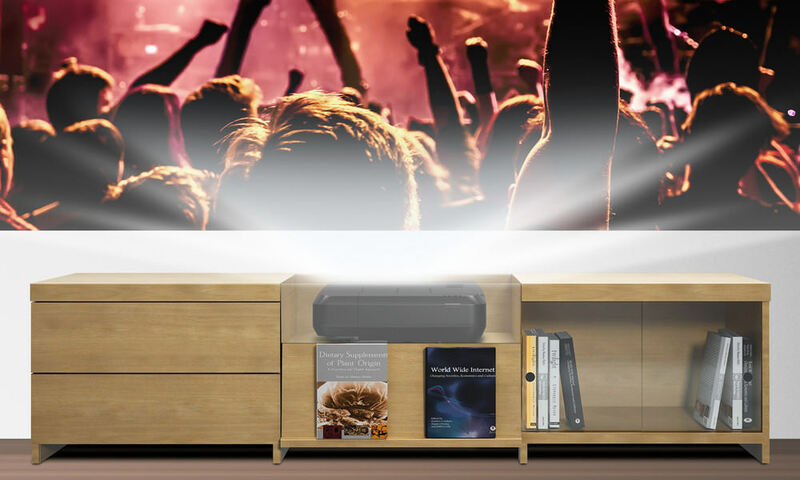 The projector is easy-to-use and setup – just place it in an entertainment center or mount to the ceiling approximately 3.5 to 35.5 feet from the wall or screen. 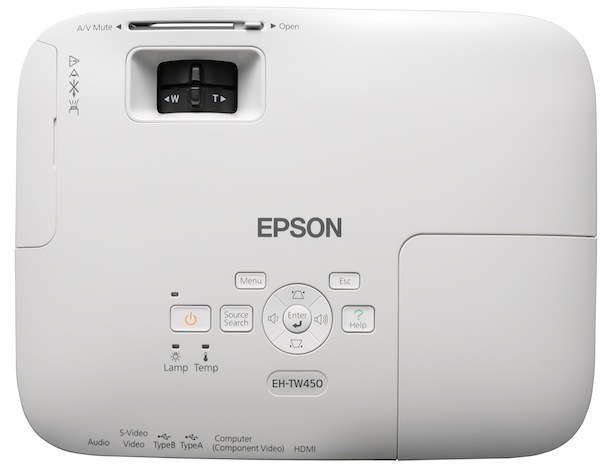 It is also equipped with Easy-Slide image correction, an intuitive horizontal keystone adjustment slide control bar allowing users to place the projector off-center from the screen and easily center the image with the touch of a finger. 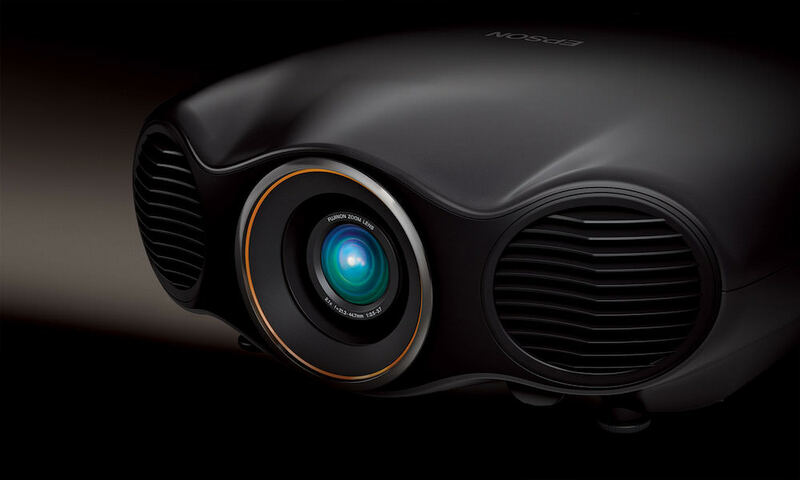 In addition, the Home Cinema 750HD features Epson’s latest RF 3D glasses that last up to 40 hours or up to three hours with a new three-minute quick charge. The Home Cinema 750HD is equipped with a built-in speaker and a range of connectivity options to support DVD players, TV receivers, gaming consoles, PCs, Apple® devices and smartphones. Users can also add their own speakers for even better sound. It also features five pre-set color modes optimized for various viewing environments, as well as HDMI connectivity and a USB 2.0 connection for sharing photos and slideshows. Color Modes: With a special color mode dedicated to gaming, the Home Cinema 750HD allows users to play their favorite video games or watch their favorite TV programs even in well lit rooms. The new color brightness specification (measuring red, green and blue) published by the Society of Information Display (SID) allows consumers to compare projector color performance without conducting a side-by-side shootout. With today’s high definition content, home theater enthusiasts want to enjoy movies with higher quality in both darkened home theaters and brighter environments. For a truly impressive image, projectors need to offer both high color brightness and high white brightness. High color brightness also enables an even better image for larger screen sizes and on a larger variety of screen materials. Without sufficient color brightness, images may be muddy, soft and lose detail, even in a dark room. 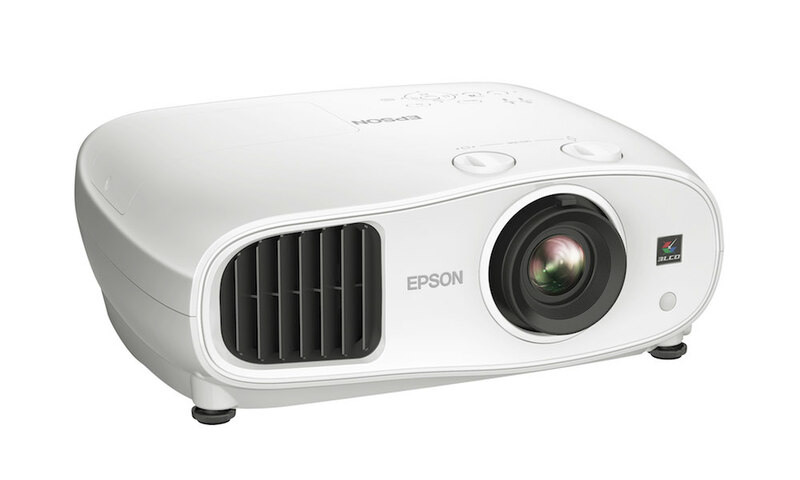 Whether you’re watching movies, playing video games, or watching a family slideshow, Epson’s line of home entertainment projectors deliver consistent color brightness and white brightness, ensuring life-like reproduction of any content. 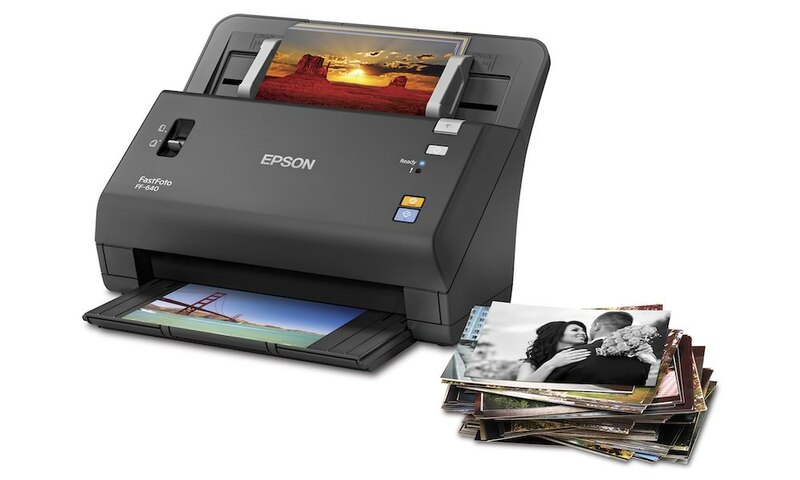 The EPSON Home Cinema 750HD will be available in late March 2013 for $899. 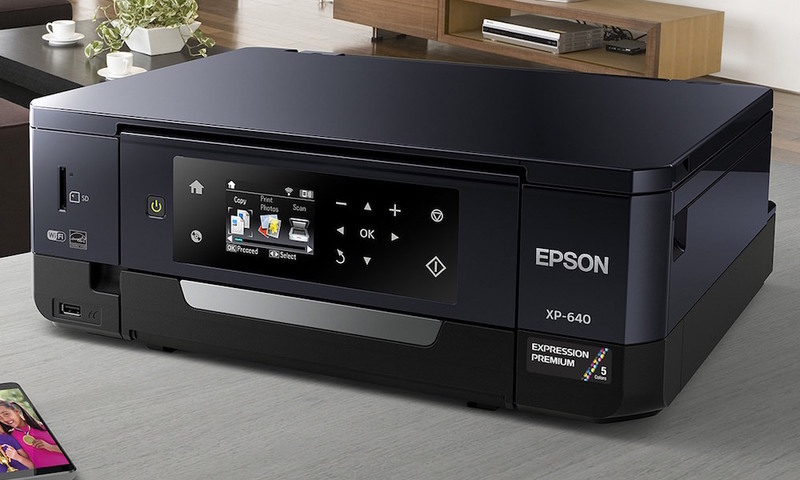 The projector comes with Epson’s top-of-the-line service and support, including a two-year limited warranty with toll-free access to Epson’s PrivateLine priority technical support, 90-day limited lamp warranty, and free two-business-day exchange with Extra Care Home Service.